Christmas is just around the corner, and, if you’re like me, it feels like the perfect time to trim the tree, hang the lights, and purge your house of toys, especially stuffed animals! But before you box up those Beanie Babies, check to see where you can drop them off first. Below is a helpful list of organizations in the Champaign-Urbana area that do and don’t accept used stuffed animals. Keep in mind, even if they’re used, they still need to be clean and in good condition. If you know for certain another organization should be added to the list, please let us know. There’s too many to count but keep in mind you could always check with churches, daycares, police/fire/ambulance in your town. 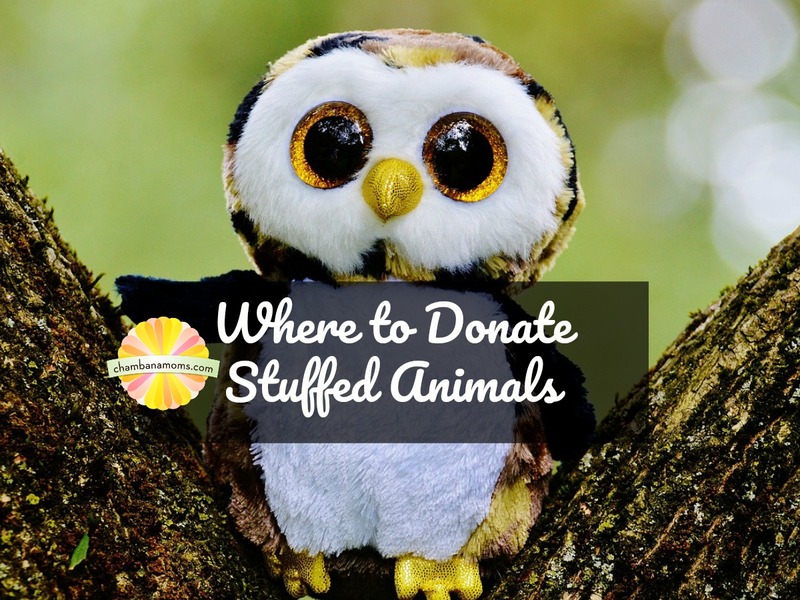 Even your child’s school might appreciate stuffed animal donations.